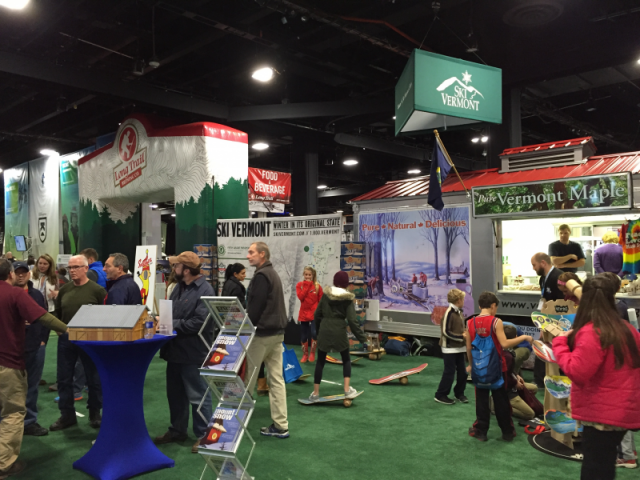 The Boston.com Ski & Snowboard Expo is happening now, and it’s a great chance to find show-only deals on tickets, lodging and winter gear. 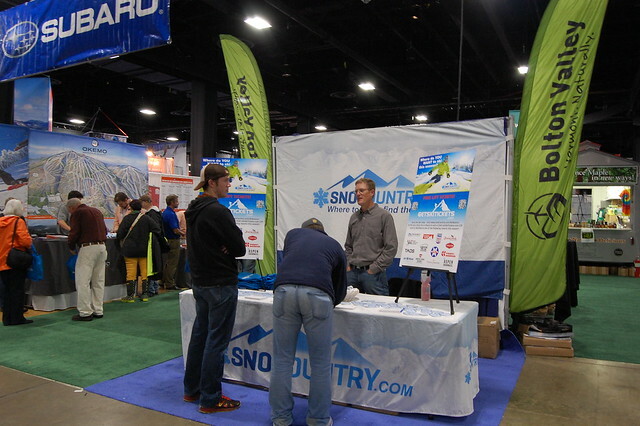 SnoCountry.com is here at the Expo at the Seaport World Trade Center Nov. 8-11, and the palpable excitement for the season is in the air as we look forward to a winter on snow. 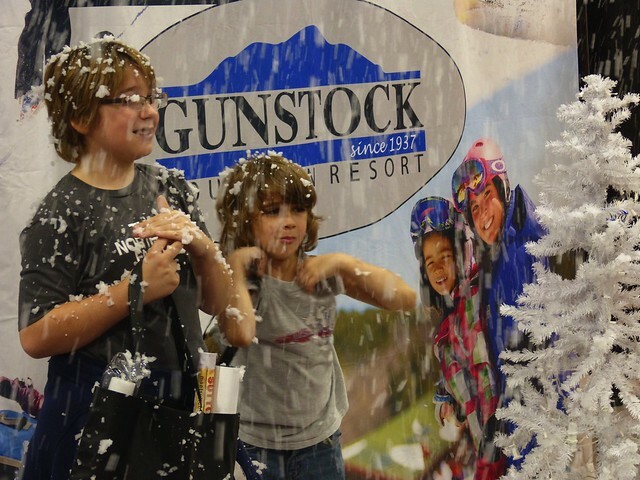 The Boston.com Ski & Snowboard Expo returns to the Boston Seaport World Trade Center Nov. 8-11, showcasing New England’s coolest winter scenes. The annual winter sports extravaganza is the best way to prepare to hit the slopes fully armed with the latest information and the best pre-season pricing and Expo-only savings on lift tickets and season passes, vacation specials ski and snowboard gear. 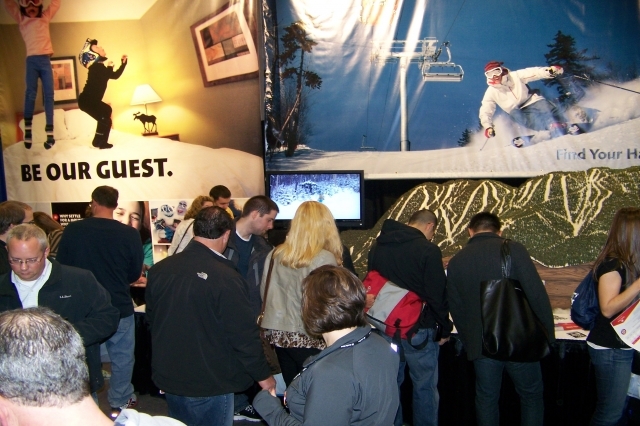 Some 50,000 New Englanders are expected to pass through the Boston.com Ski & Snowboard Expo hall this weekend at the Seaport World Trade Center- and for good reason - making winter ski and snowboard plans, finding deals on family vacation packages, lift tickets, travel and ski/snowboard gear – much at Expo-only specials. Skiers and riders look to the fall ski shows to decide on their ski vacation and getaway plans, discover improvements ski areas have made over the off-season, get deals on equipment, talk with manufacturers’ reps, and enjoy live entertainment. 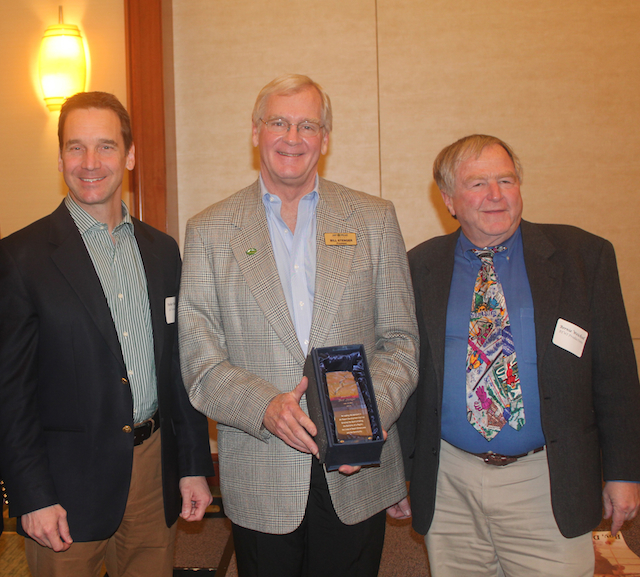 The 2016 BEWI Award was presented to two top sales executives from New England mountain resorts, Betsy McKeever, Group Sales Manager at Vermont’s Okemo Mountain, and Andrew Noyes, newly appointed VP of Operations and formerly Director of Sales & Revenue at New Hampshire’s Loon Mountain. 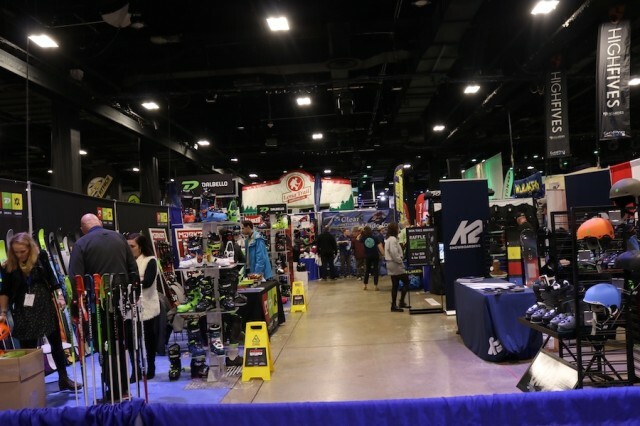 Some in the Northeast might feel like we didn’t get our fair share of winter last year, so now’s the time to start filling up, with the Boston.com Ski & Snowboard Expo. It’s the place to be if you love winter in the Northeast and are ready to celebrate all the fun we are going to have on the slopes this year. Hearty New Englanders know one thing for sure: winter will come again. It’s this optimism that brings us back year after year to the slopes we love, and to the party that starts the season, the Boston.com Ski & Snowboard Expo. This year’s Expo, the 35th edition, will take place Nov. 10-13 at Boston’s Seaport World Trade Center. 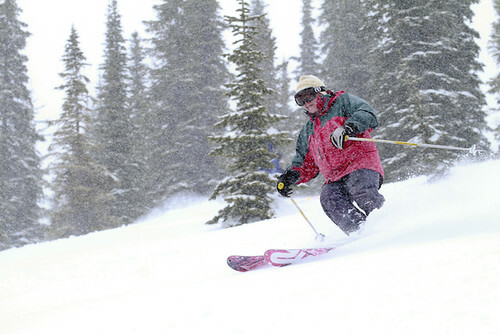 “There’s an eternal optimism being in the ski business, and that extends to our consumers,” Expo producer Bernie Weichsel told SnoCountry.com. Skiers and snowboarders may not have gotten their “fix” of winter last year, but like any sports fan, there is a “wait’ll next year” optimism that has winter lovers ready to surge to the slopes this season. “One of the plusses that is aligning this year after such a bad year last year is that if you are thinking at all about getting skis, snowboards, boots, bindings, or any ski accessories, this is the place to do it,” Weichsel told us. 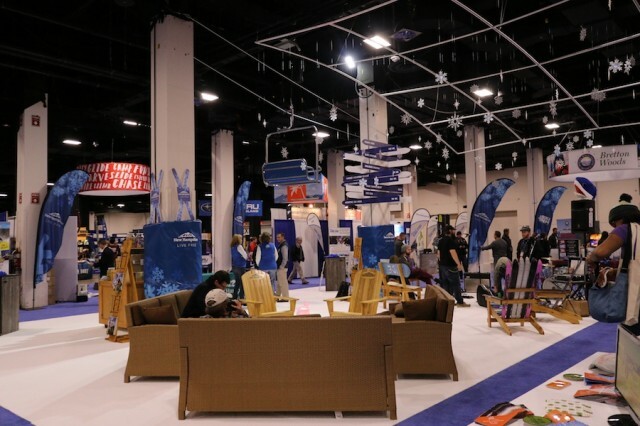 Metro Boston retailer Country Ski & Sport has moved into the forefront with a huge pop-up store inside the Expo hall. There will also be incentives from resorts to get you back on the slopes. Attendees will find many Expo-only deals and giveaways along with a chance to speak with resort reps and learn about how to make the most of your time in the mountains. 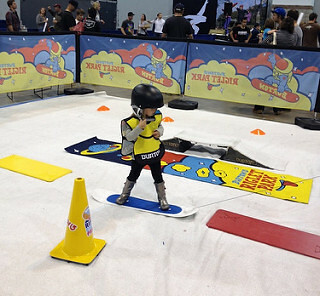 In addition to great deals on gear and passes, the Expo also features numerous chances to experience a bit of winter fun right at the Expo. 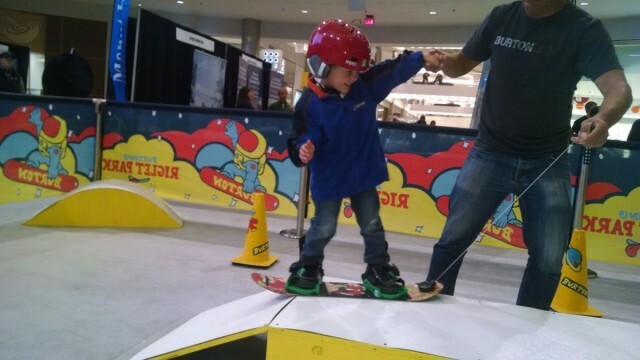 Children-centric activities include kids’ learn-to-ski/snowboard arenas, games and entertainment. Flippenout, Boston’s own extreme trampoline show, takes center stage at this year’s Expo. Performances are scheduled throughout Expo’s four-day run, presented by the NFL and Killington Resort. The new Mountain Activity Center will incorporate the popular Slackers Slackline Demo and Competition arena, and energetic fun and games for youngsters of all ages. In honor of the Veterans’ Day holiday, on Friday, Nov. 11, the Expo has expanded hours, with doors opening at 10 a.m. Hours are 3 p.m. to 10 p.m. Thursday, 10 a.m. to 10 p.m. on Friday, 10 a.m to 8 on Saturday and 10 p.m. to 6 p.m. on Sunday. Tickets cost $15 for adults; 12 and under are free.  Get a $3 coupon here. As fall settles in across the nation and skiers and riders start thinking about getting back to the slopes, fall ski shows are a great way to tap into the excitement of the coming season. Skiers and snowboarders in the know make early plans to attend the shows to get the best buys and discover what’s hot on the slopes this season. 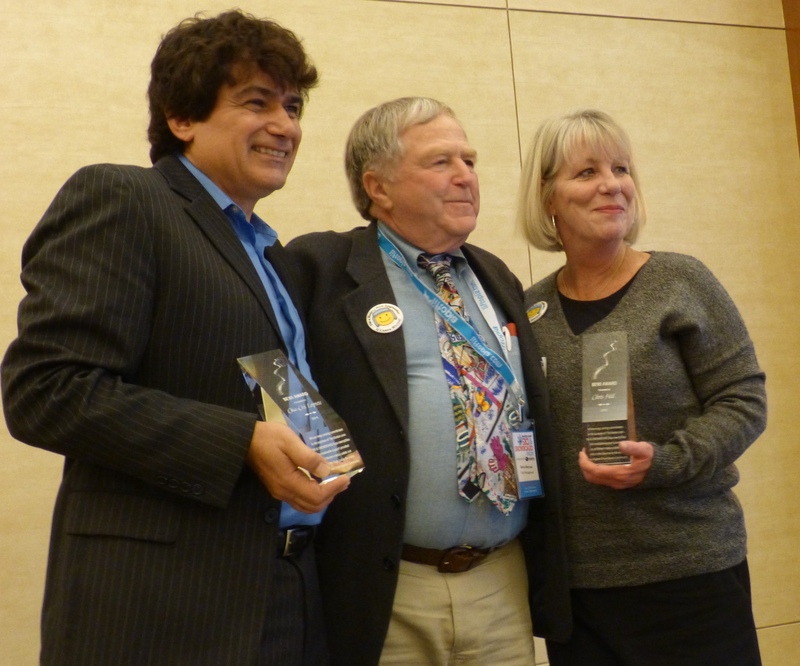 Retiring Snowsports Industries America (SIA) president David Ingemie was presented with the 30th Annual BEWI Award at a luncheon in his honor on Nov. 13 at the Seaport World Trade Center on Boston Harbor as the Boston.com Ski & Snowboard Expo got underway. The party starts now at the Boston.com Ski & Snowboard Expo. It’s the place to be if you love winter in the Northeast and are ready to celebrate all the fun we are going to have on the slopes this year. Ready to plan for the best winter yet? The place to do that is the Boston.com Ski & Snowboard Expo, presented by Subaru of New England, Nov. 12-15 at the Seaport World Trade Center. There’s nothing like getting the family jazzed for winter than taking the whole gang to Expo to set the wheels in motion. 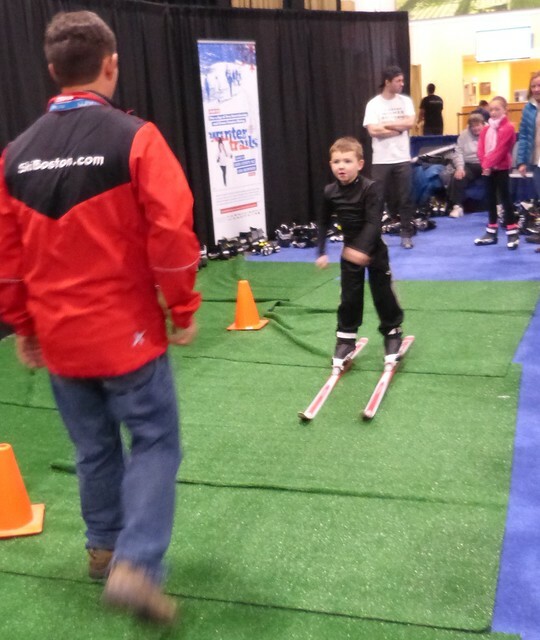 New this year at the Boston Ski & Snowboard Expo is the SIA Nordic Village with "The Biathlon Experience" including actual laser rifle and target and daily competitions, plus introductory tryouts of cross country skiing and snowshoeing using real equipment on Astro Turf track. Nordic Village is especially popular with youngsters ready for fun new experiences on snow. 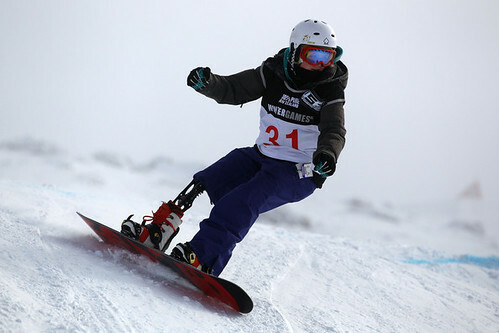 Skiers and riders look to the fall ski shows to discover improvements ski areas have made during the off-season, talk with equipment manufacturers’ reps, decide on their ski vacation and getaway plans, get deals on swapped or new equipment, and enjoy live entertainment. 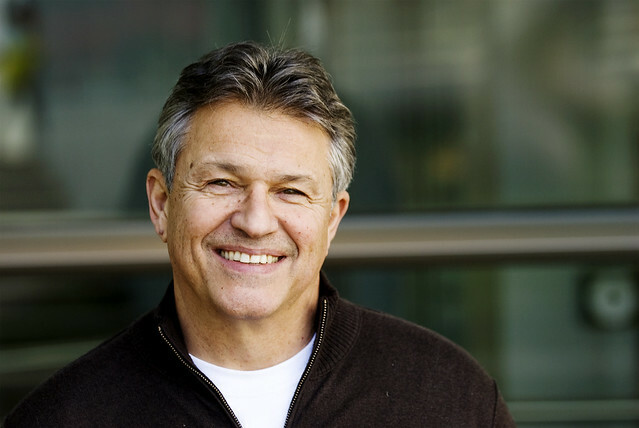 Chris Hill and Cha-Chi Loprete of the Boston CBS Radio Group have been honored with the 29th annual BEWI Award for outstanding contributions to the ski industry. 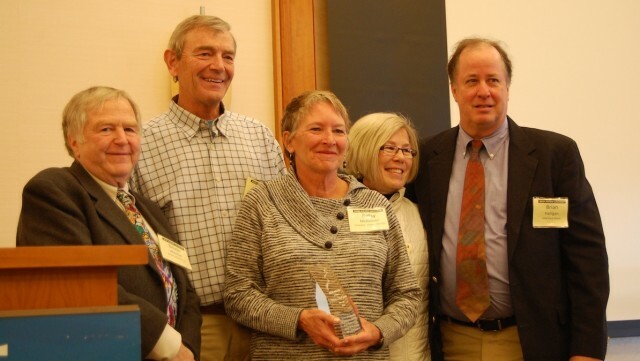 Their long-running commitments to the success of the Boston.com Ski & Snowboard Expo and the New England ski scene were cited as reasons for the award. 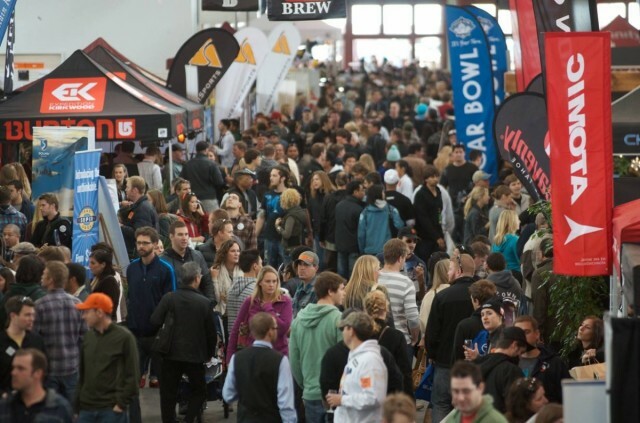 Northeastern skiers and riders consider the Boston.com Ski and Snowboard Expo Nov. 13-16 the biggest homecoming party of the season. This year’s new offerings include a fashion show, a Paralympian salute, and a Nordic Village Learning Center In addition to the tried and true aerial show, a perennial favorite. Ski shows are a mountain lover’s paradise. 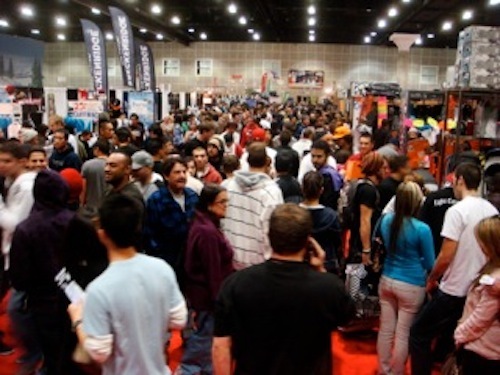 Thanks to exhibitors — resorts, equipment and clothing companies, and travel and tourism organizations — as well as special events and sports personalities, they are exciting, entertaining, and informative not to mention a fun prequel to snow season. It’s appropriately Olympic-themed as the boston.com Ski & Snowboard Expo arrives Nov. 14-17 at the Boston Seaport World Trade Center. 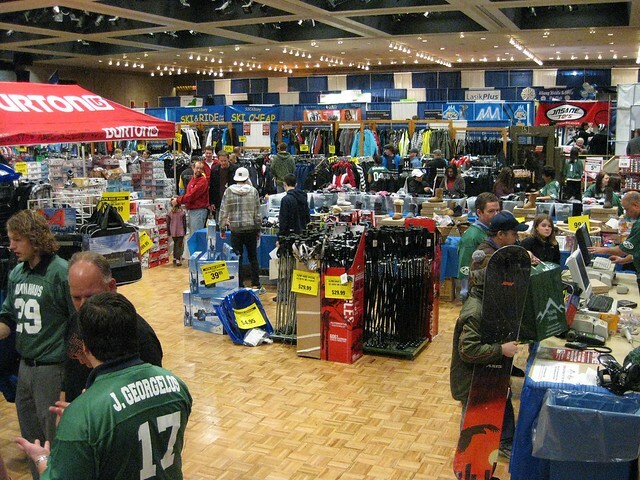 The 52nd edition of the Albany Ski & Snowboard Expo runs this weekend (Nov. 1-3) in the Empire State Plaza, and features discounts throughout the event.